ORDER YOUR DELICIOUS CAKE AND BAKERY ONLINE! Easily select, customize & order your delicious cake and bakery for pick-up or delivery to all of Milwaukee County or select areas of Waukesha County! 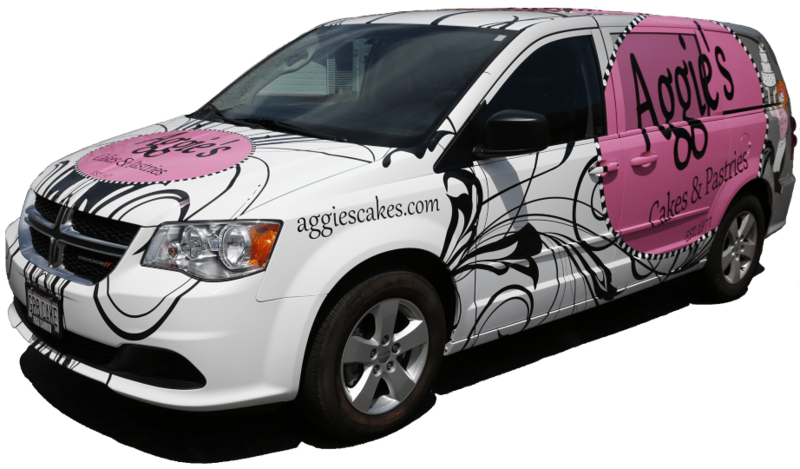 Aggie’s Bakery & Cake Shop is home to Milwaukee’s best cakes & bakery delivery service! Aggie’s delicious cake and original buttercream recipe have been wowing customers since 1977 and our reputation for quality, beautiful designs and amazing flavors is unsurpassed! We also deliver to all of Milwaukee county and parts of Waukesha: DELIVERY MAP & PRICING Otherwise, you can always pick-up at our bakery in Downtown West Allis right on Greenfield Avenue between 73rd & 74th st. We are conveniently located just one mile off of I-94. Using our website to order delicious cakes, assorted baked goods or desserts is incredibly easy, convenient and fast. You can begin shopping using our navigation menu or you can search for keywords in the top right corner of our website if you are looking for something specific. Online shopping and ordering is fast and easy, but feel free to call us at 414-482-1288 if you have questions or need help navigating our website. Our 3rd generation family owned business has been “Baking Delicious Since 1977”, and it is our passion to make you something special for your upcoming celebration – Thank you!